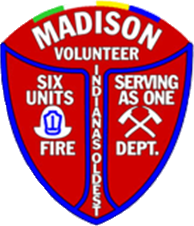 The Madison Fire Department is divided into two districts. District One is comprised of engines 1, 2 and 3 along with Tower 4. District Two is comprised of engines 5 and 6 and Quint 6. Engine 3 and Tower 4 also respond to District Two industrial, commercial and institutional alarms of any type and to reports of working residential fires. These incidents are only the ones responded to by Tower 4. 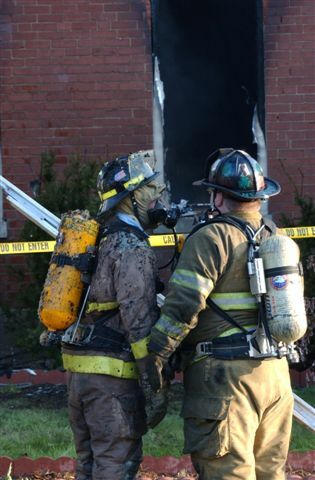 They do not include all of the incidents for the entire City of Madison Fire Department. All documents are in an Adobe PDF format and can be easily downloaded and printed from your computer. If you cannot open these documents, please go to Adobe Reader where you can download and use this format. After opening a PDF document hit your “back” button to return to this web page. 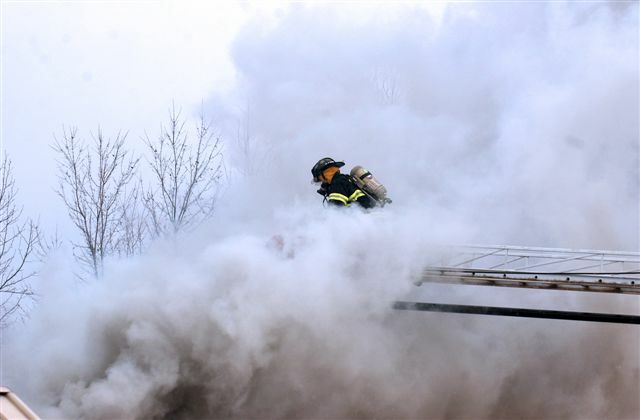 View Fire Company Four’s Action Shot Photos.